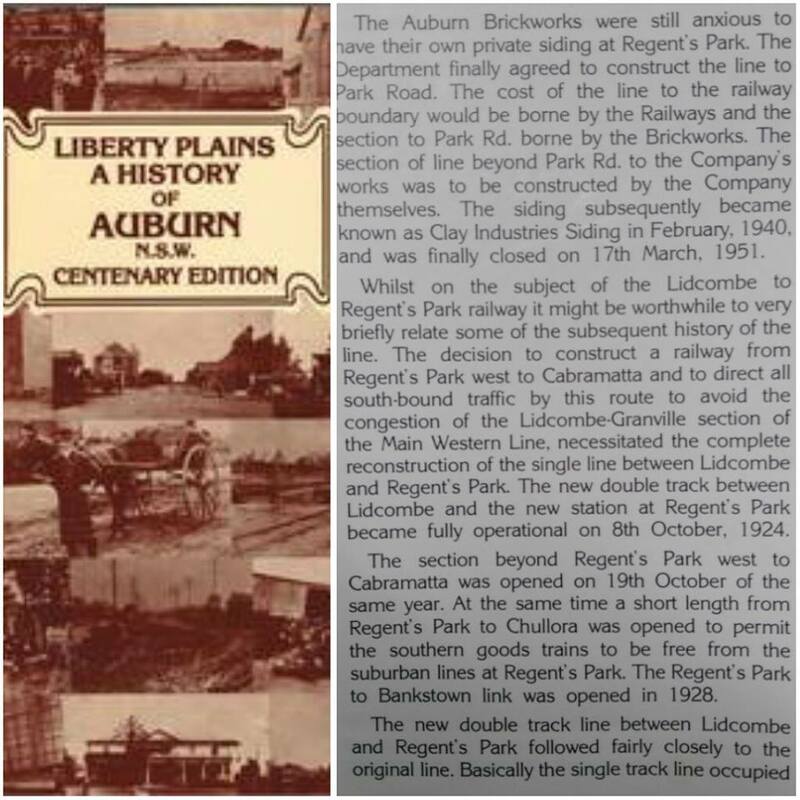 The NSW Liberal Government's 2013 reckless decision to remove the Liverpool via Regents Park train service on the Inner West Line has taken Sydney's public transport network backward nearly 100 years - it is the worst downgrade in a generation! 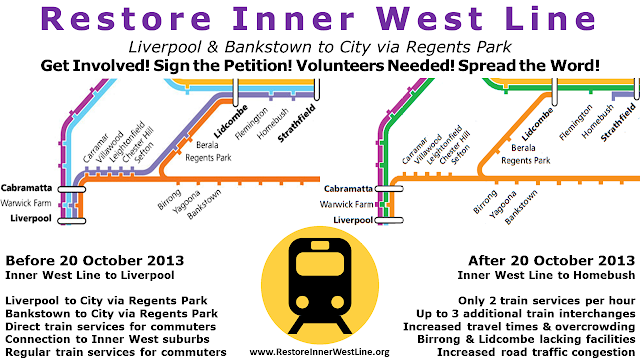 Sign and share the Restore Inner West Line petition! 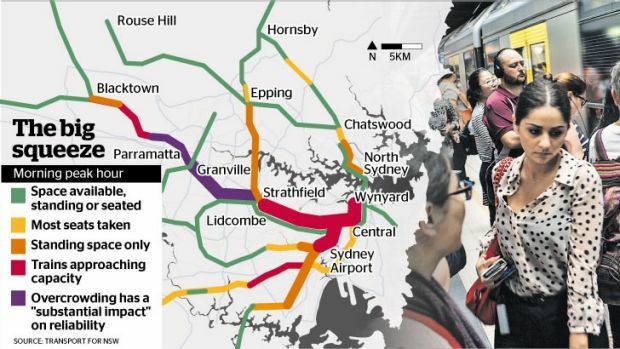 Not only has the NSW Liberal Government's decision to remove regular Liverpool via Regents Park (Inner West Line cut at Homebush) train services forced commuters to make multiple interchanges such as at Birrong, Lidcombe and Strathfield to travel to the City or Inner West, it is contributed to worsening overcrowding on the Western Line. Historical evidence shows that one of the main reasons for the Lidcombe to Cabramatta via Regents Park train route (part of the Inner West Line until 20 October 2013) was constructed to reduce overcrowding on the Western Line especially between Lidcombe and Granville. The Government's own Transport for NSW statistics show that the Western Line between Lidcombe and Granville is currently one of the most congested and overcrowded sections of the Sydney Trains network, while the Lidcombe to Cabramatta section (former Liverpool via Regents Park/Inner West Line) route is one of the least crowded routes. 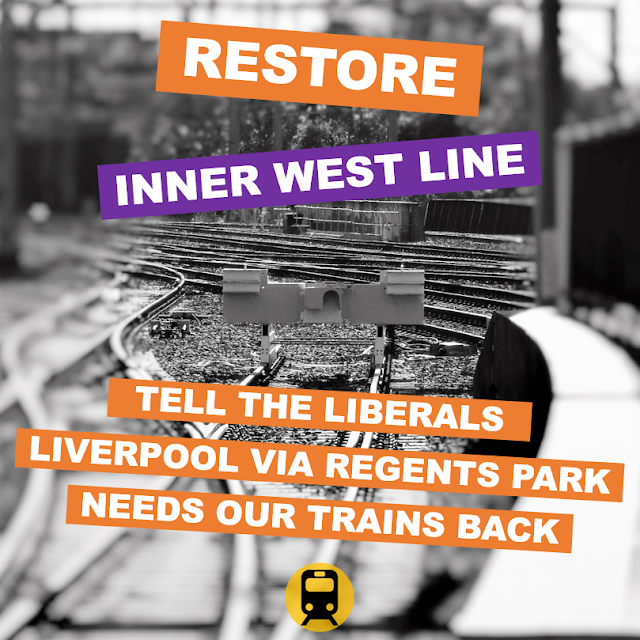 Current Transport Minister Andrew Constance and predecessor Gladys Berejiklian continue to claim that the removal of regular Liverpool via Regents Park train services and the termination of the Inner West Line at Homebush station was designed to improve capacity on the Western Line. Tell the State Government to Restore the Inner West Line (Liverpool via Regents Park) train service!